Detailed Environmental Test Plans (DETP) EASY-810sm document set which is compliant with the standard format from Task 405 in MIL-STD-810G, Method 516.6 Shock Test Plan and is cross referenced with NATO AECTP-400 Method 403. It has been configured and customized specifically for use on Ground Stationary systems. 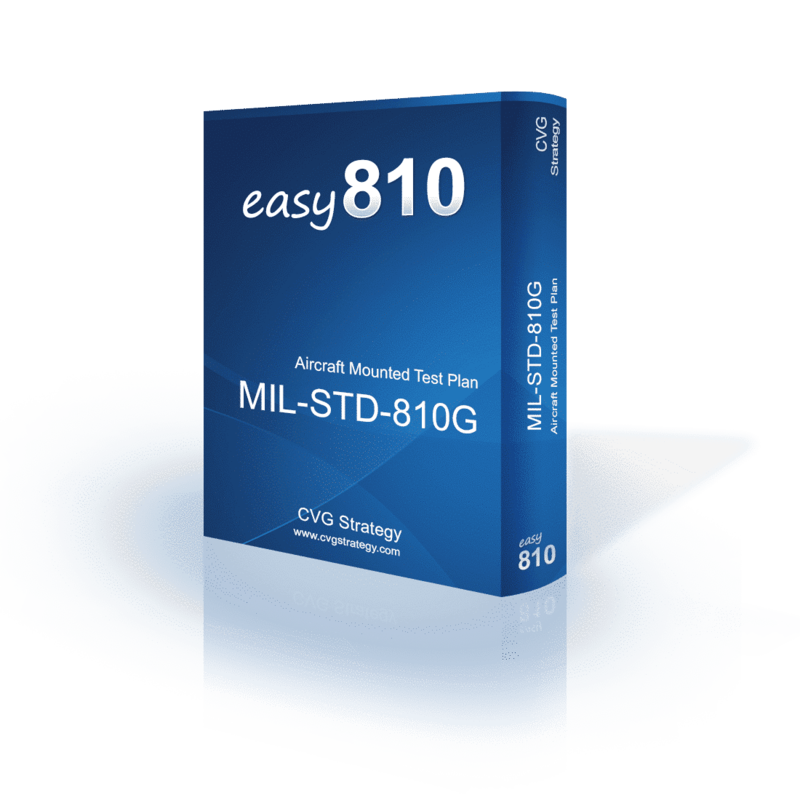 This is a Detailed Environmental Test Plans (DETP) EASY-810sm document set which is compliant with the standard format from Task 405 in MIL-STD-810G, Method 516.6 Shock and is cross referenced with NATO AECTP-400 Method 403. It has been configured and customized specifically for use on Ground Stationary systems.